Appointment is not confirmed until you receive a call from our office. 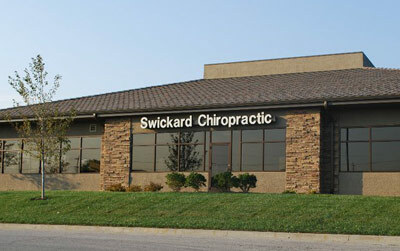 We are in the office park on the northwest corner of 151st and Antioch. We are the second building to the north directly across the street from Mi Ranchito. Park on the west side of the building and enter through the double doors. We are in Suite 102.